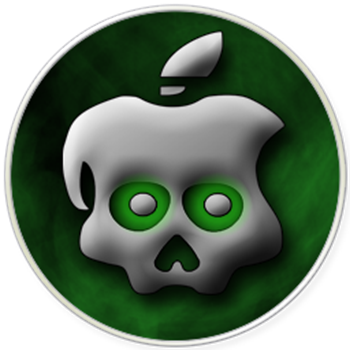 Joshua Hill of the Chronic Dev Team has confirmed today that since untethered jailbreak for iOS 4.3.1 is already out, they are now focusing on finishing the iPad 2 jailbreak which mostly likely will be packaged into an updated version of GreenPois0n. Since 4.3.1 is already exploited by the legendary @i0n1c, we’re working on finishing iPad2 jailbreak now. It is important to note here that Apple has already patched iPad 2 jailbreak exploit in iOS 4.3.1 which was found by Comex on iOS 4.3. Since Chronic Dev Team hasn’t announced on whether their new jailbreak will work on iOS 4.3.1 (or the upcoming iOS 4.3.2) or not, therefore to be on the safe side, it will be better to stay on iOS 4.3.